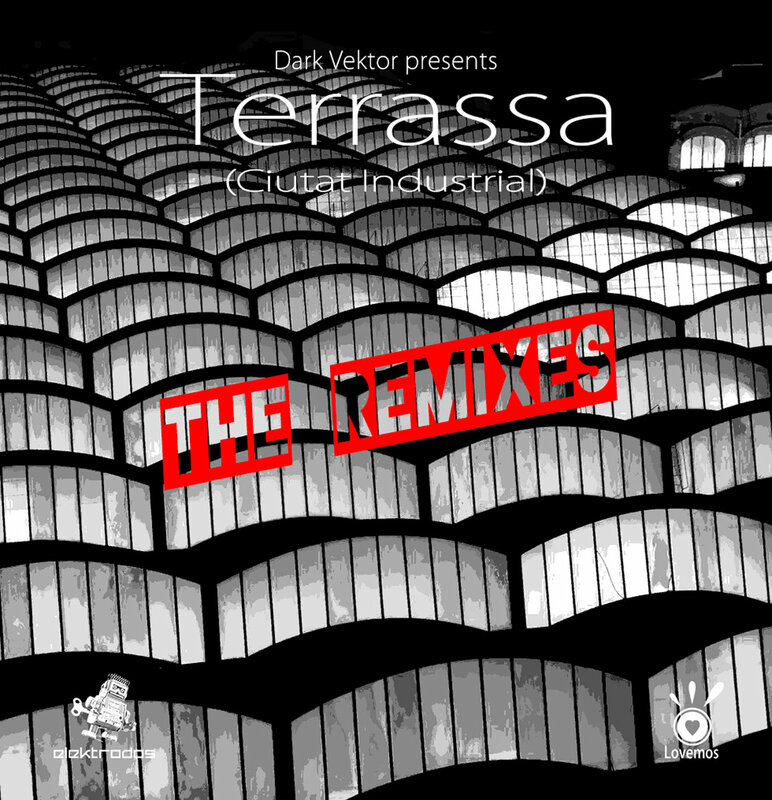 Elektrodos Recordings is proud to announce its first release as aa full-fledged electro label, and honored to have Dark Vektor present a 12 track album of remixes of his track "Terrassa (Ciutat Industrial)", off the ELEKTRODOS: The Compilation 2 release. Spain's own electro godfather Dark Vektor has been producing electro since the 90s, uncompromising and never giving in, and released on epic labels like Djax-Up-Beats. For this release, he asked 11 electro producers to rework his energetic track, which resulted in this homage of top quality remixes, each track an interesting blend of Dark Vektor's unmistakable sinister style and the remixer's own influence. It embodies the vision we have for Elektrodos Recordings as well as for the ELEKTRODOS radio show: a project that brings together personal takes on electro to create something unique and collaborative. The album is available on our Bandcamp page, as a "name your price" download. All proceedings go to supporting the Elektrodos project. Happy Xmas and an ELECTRO new year to all!! !